I've sung the praises for Fashonista Juicy Apricot a few times before but never actually dedicated a whole post to this peachy pink beauty. 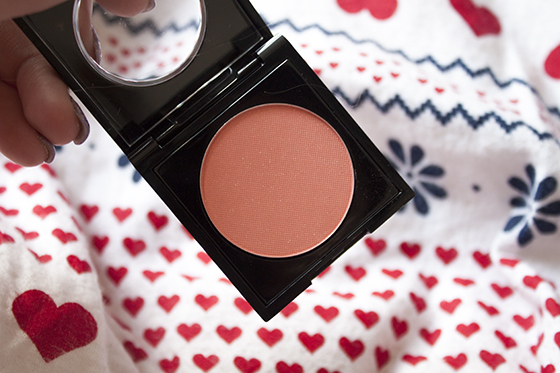 Fashionista Juicy Apricot is one of my favourite blushes. Despite the cringe worthy brand name, Most of the Fashionista products I have tried are pretty good quality. 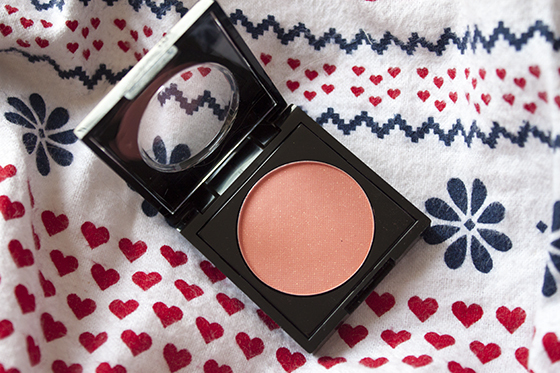 This works a dream on my warm skin tone as it seems to compliment and add a soft peachy glow. The blush does have glitter running through it but it's not overly noticeable once applied. I actually thought it was a matte shade until I repurchased it after an unfortunate accident on a night out! While I do think it's slightly chalky, but I do feel that it has good pigmentation and the formula is average considering the price point. 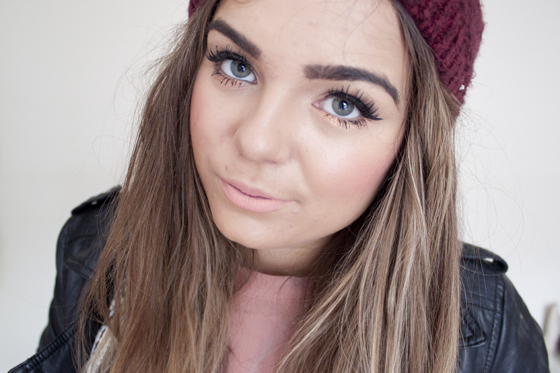 Although the pretty colour is enough for me and I honestly adore this shade. Their pan system is similar to MAC or Inglot, where you can buy a 4 or a 6 pan palette and then customise it to your own taste. Within the blush collection there are currently 12 permanent shades, and retail for £4. But you can pay £10 for four pan refills (either eyeshadows or lips) and a palette which I think is an absolute steal. They have a huge shade range so there is bound to be a fair few shades to suit all tastes. Fashionista is stocked in Superdrug but most of the stands I seem to come across have very little stock left and are always super messy which is a real shame! I'd recommend ordering online to make sure you do get the ones you want if you're struggling!